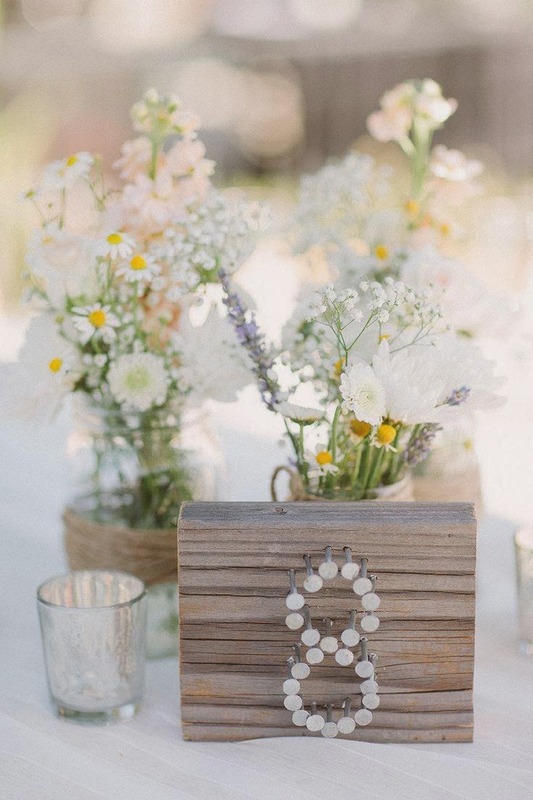 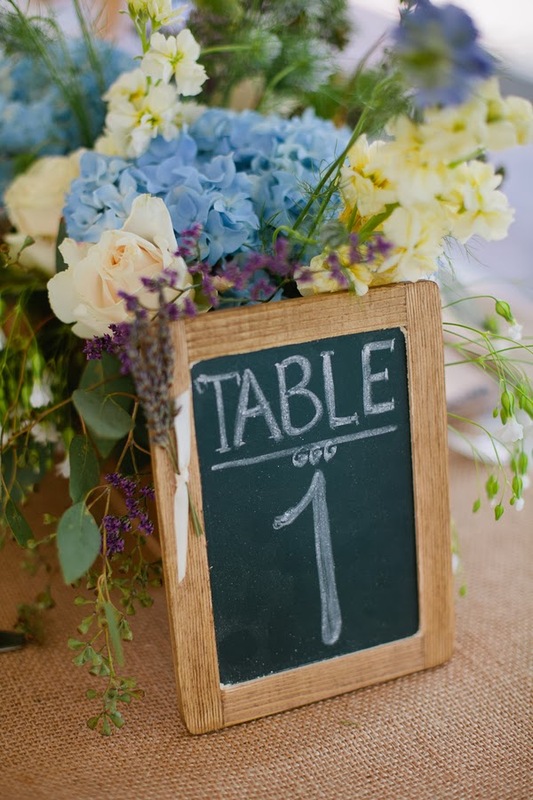 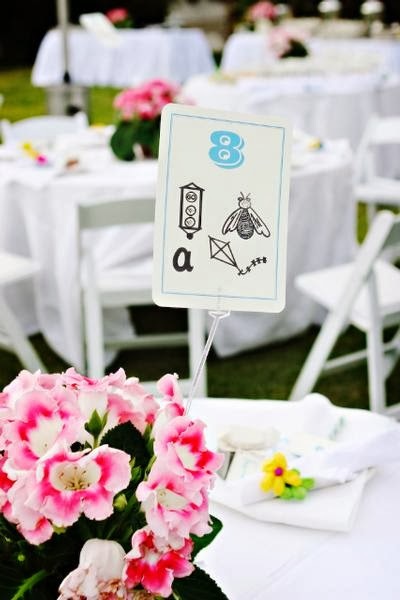 Whether you're having a formal or casual type wedding and reception, wedding table numbers are going to help you and your guests stay organized. 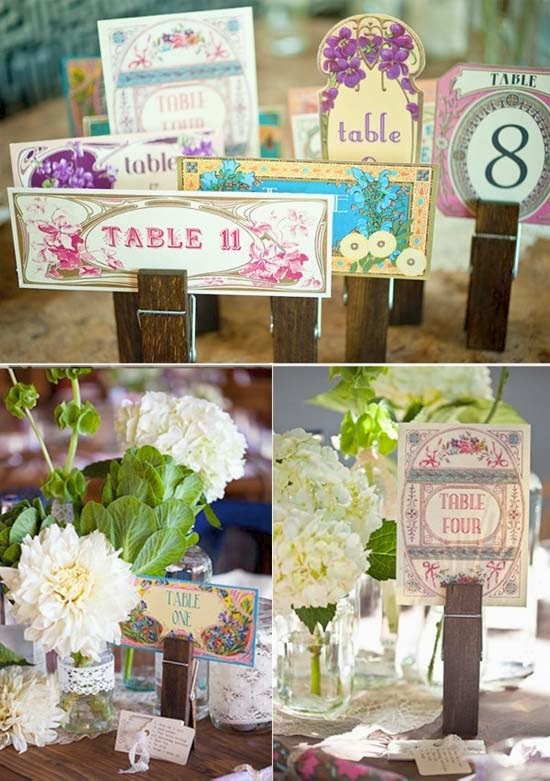 My thought is this - you and the rest of the bridal party all know where they're sitting. 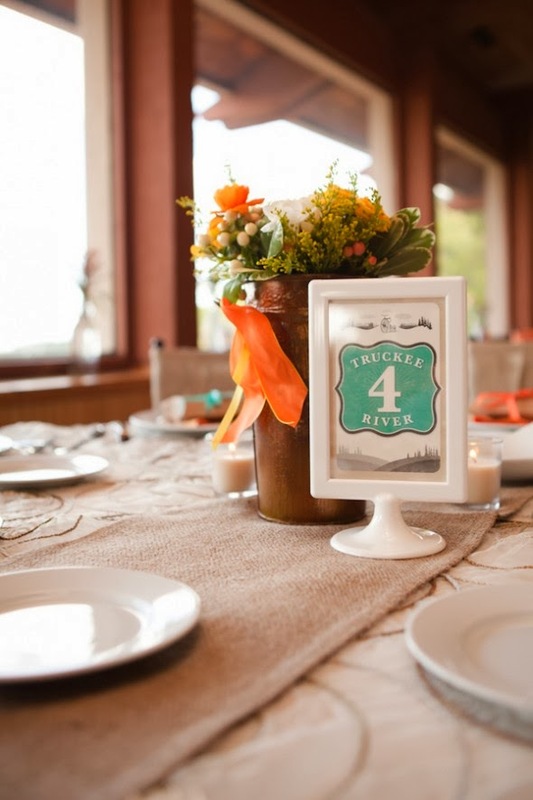 Shouldn't your guests know where they're sitting too? 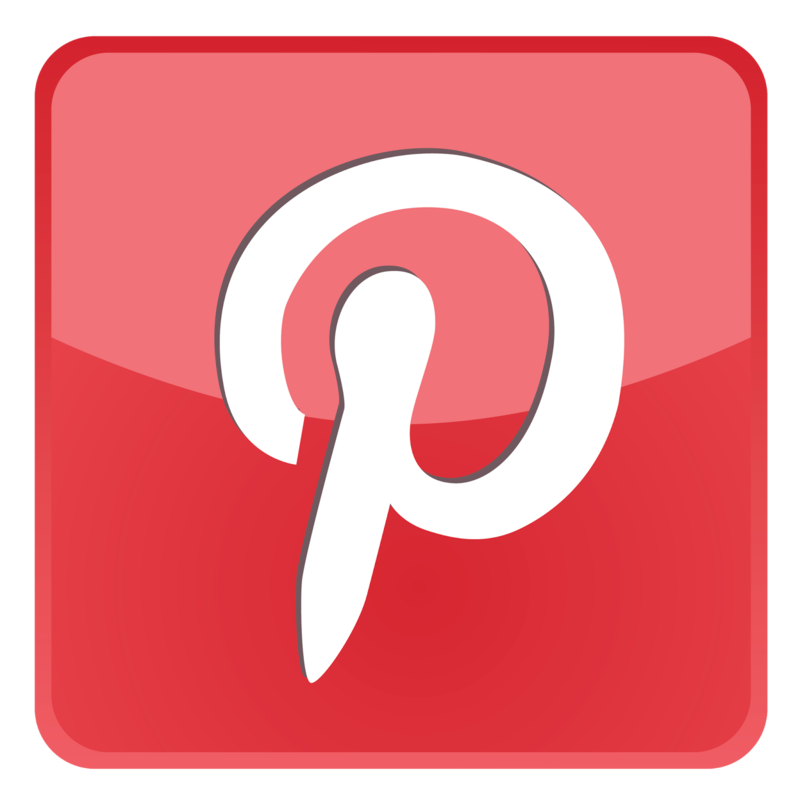 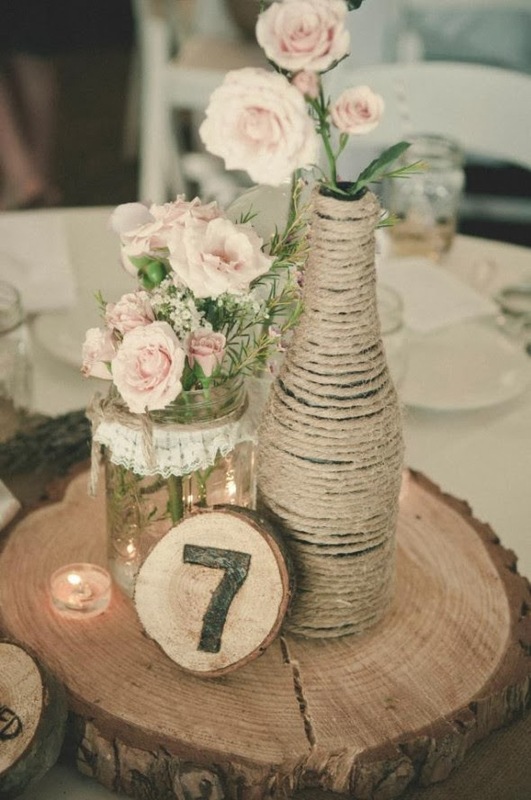 Here are nine interesting ideas interesting ideas I've seen online and that I've seen at weddings I've attended. 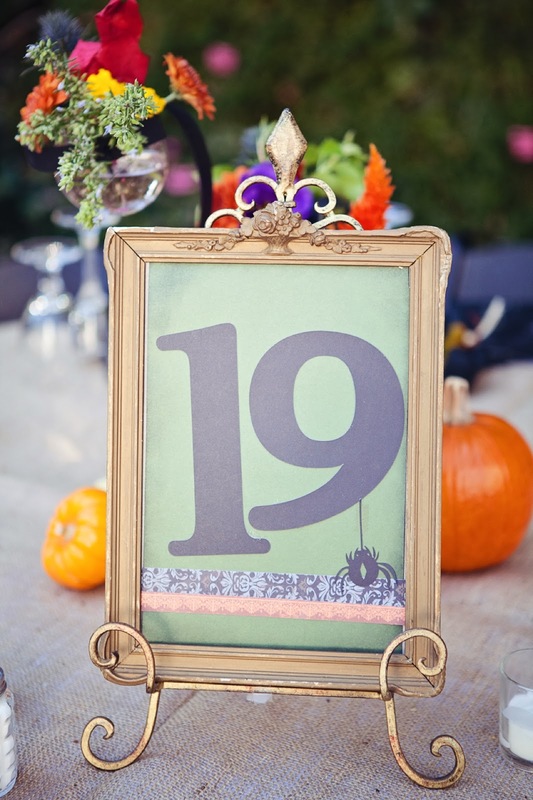 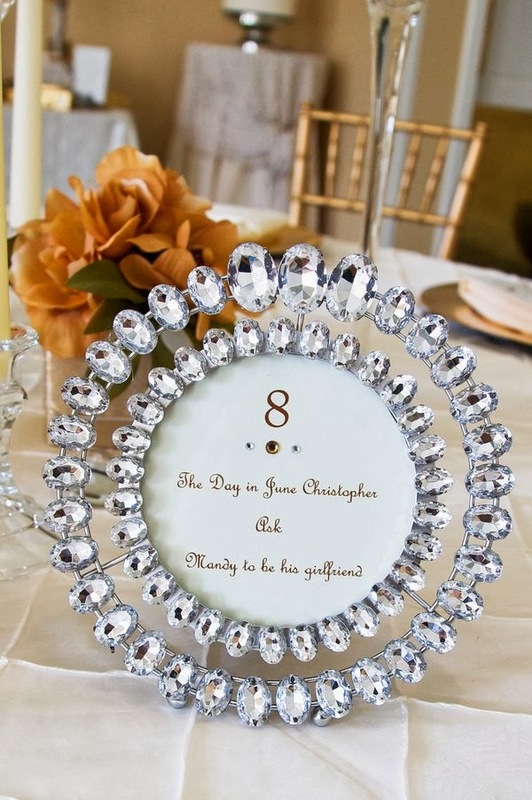 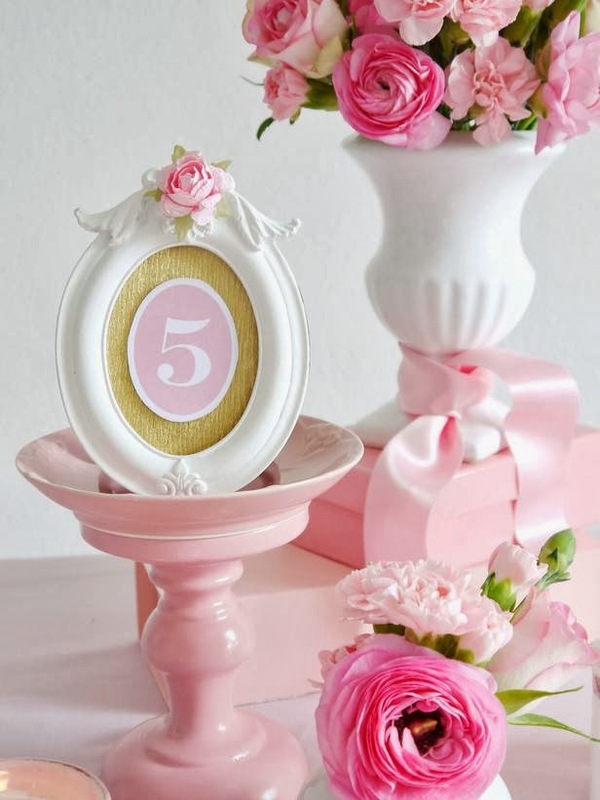 Use your imagination and create wedding table numbers that your guests will talk about too.